The authors introduce a new type of product on matrices called the natural product Xn - an extension of product in the case or row matrices of the same order. 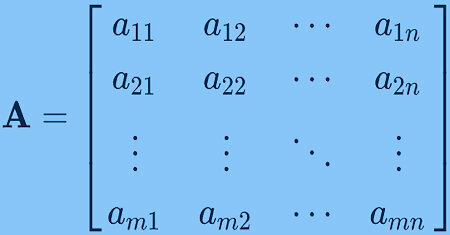 When two matrices of same order can be added, nothing prevents one from multiplying them. A concise overview of matrix algebra's many applications, discussing topics such as reviews of matrices, arrays, and determinants; the characteristic equation; associated integral matrices; equivalence, congruence, and similarity; etc. This book introduces the concept of bimatrices, and studies several notions like bieigen values, bieigen vectors, characteristic bipolynomials, bitransformations, bioperators and bidiagonalization. The concepts of fuzzy bimatrices is introduced. The Matrix Cookbook is a free desktop reference on matrix identities, inequalities, approximations and relations useful for different fields such as machine learning, statistics, quantum mechanics, engeneering, chemistry.